Construction crane removal. Update ed300 . Gosford. April 9, 2019. 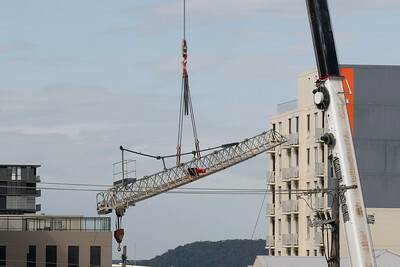 Gosford, New South Wales, Australia - April 9, 2019: The disassembly of a tower crane from new home units building construction site at 47 Beane St. Update ed300. Construction crane removal. Update ed301. Gosford. April 9, 2019. 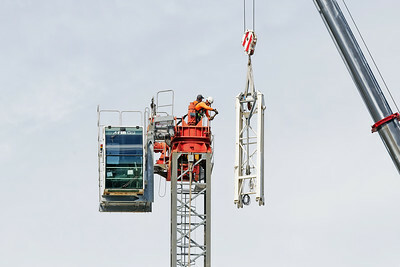 Gosford, New South Wales, Australia - April 9, 2019: The disassembly of a tower crane from new home units building construction site at 47 Beane St. Update ed301. Construction crane removal. Update ed302 . Gosford. April 9, 2019. 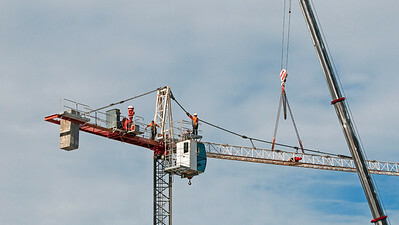 Gosford, New South Wales, Australia - April 9, 2019: The disassembly of a tower crane from new home units building construction site at 47 Beane St. Update ed302. Construction crane removal. Update ed303. Gosford. April 9, 2019. 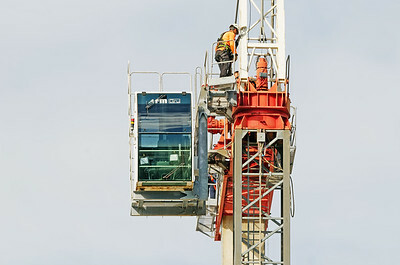 Gosford, New South Wales, Australia - April 9, 2019: The disassembly of a tower crane from new home units building construction site at 47 Beane St. Update ed303. 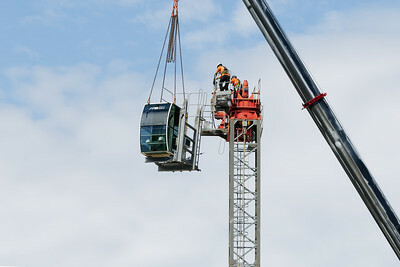 Construction crane removal. Update ed304. Gosford. April 9, 2019. 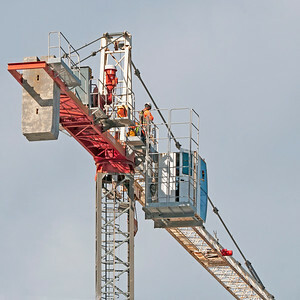 Gosford, New South Wales, Australia - April 9, 2019: The disassembly of a tower crane from new home units building construction site at 47 Beane St. Update ed304. 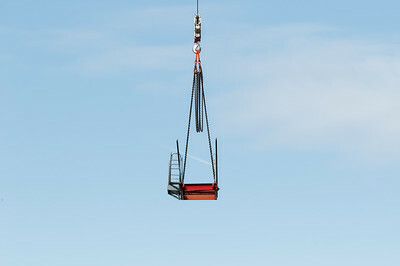 Construction crane removal. Update ed305. Gosford. April 9, 2019. 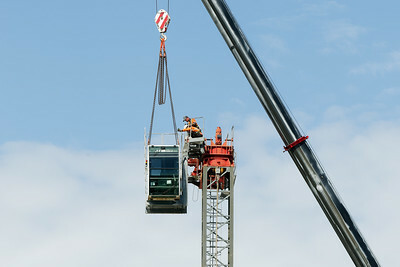 Gosford, New South Wales, Australia - April 9, 2019: The disassembly of a tower crane from new home units building construction site at 47 Beane St. Update ed305. 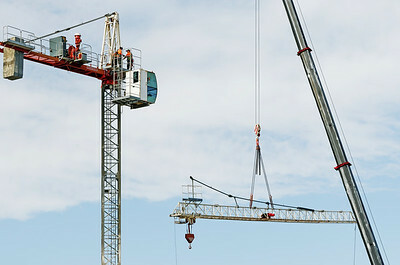 Construction crane removal. Update ed306. Gosford. April 9, 2019. 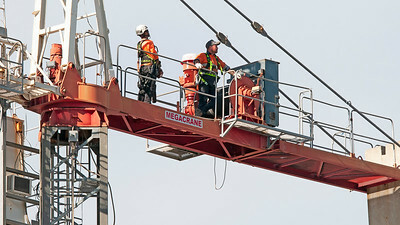 Gosford, New South Wales, Australia - April 9, 2019: The disassembly of a tower crane from new home units building construction site at 47 Beane St. Update ed306. Construction crane removal. Update ed307. Gosford. April 9, 2019. Gosford, New South Wales, Australia - April 9, 2019: The disassembly of a tower crane from new home units building construction site at 47 Beane St. Update 307ed. 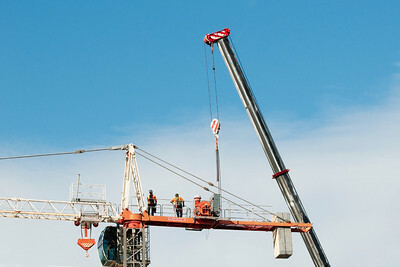 Construction crane removal. Update ed308 . Gosford. April 9, 2019. 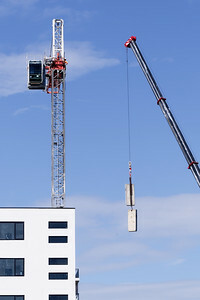 Gosford, New South Wales, Australia - April 9, 2019: The removal of a tower crane from new home units building construction site at 47 Beane St. Update ed308. Construction crane removal. Update ed309. Gosford. April 9, 2019. 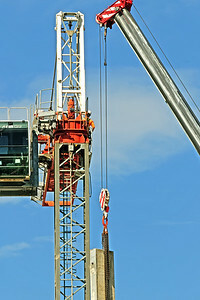 Gosford, New South Wales, Australia - April 9, 2019: The dismantle of a tower crane from new home units building construction site at 47 Beane St. Update ed309. Construction crane removal. Update ed310. Gosford. April 9, 2019. 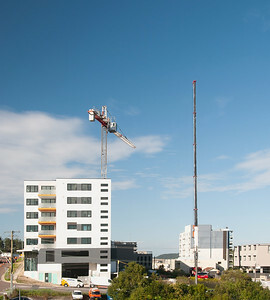 Gosford, New South Wales, Australia - April 9, 2019: The disassembly of a tower crane from new home units building construction site at 47 Beane St. Update ed310. Construction crane removal. Update ed312. Gosford. April 9, 2019. Gosford, New South Wales, Australia - April 9, 2019: The disassembly of a tower crane from new home units building construction site at 47 Beane St. Update ed312. Construction crane removal. Update ed311. Gosford. April 9, 2019. 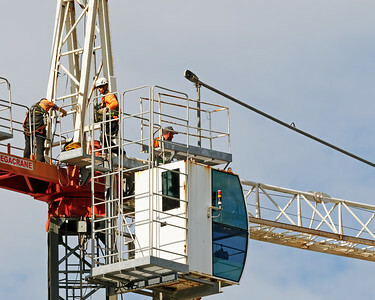 Gosford, New South Wales, Australia - April 9, 2019: The disassembly of a tower crane from new home units building construction site at 47 Beane St. Update ed311. Construction crane removal. Update ed313. Gosford. April 9, 2019. Gosford, New South Wales, Australia - April 9, 2019: The disassembly of a tower crane from new home units building construction site at 47 Beane St. Update ed313. Construction crane removal. Update ed314. Gosford. April 9, 2019. Gosford, New South Wales, Australia - April 9, 2019: The disassembly of a tower crane from new home units building construction site at 47 Beane St. Update ed314. Construction crane removal. Update ed315. Gosford. April 9, 2019. Gosford, New South Wales, Australia - April 9, 2019: The disassembly of a tower crane from new home units building construction site at 47 Beane St. Update ed315. 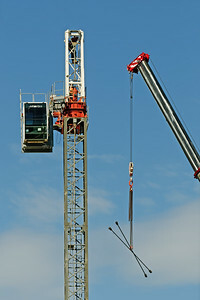 Construction crane removal. Update ed316. Gosford. April 9, 2019. 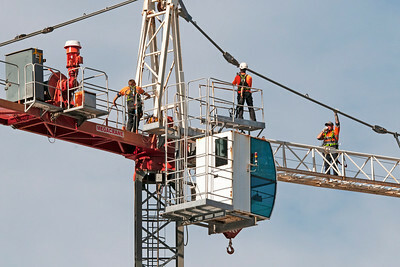 Gosford, New South Wales, Australia - April 9, 2019: The disassembly of a tower crane from new home units building construction site at 47 Beane St. Update ed316.